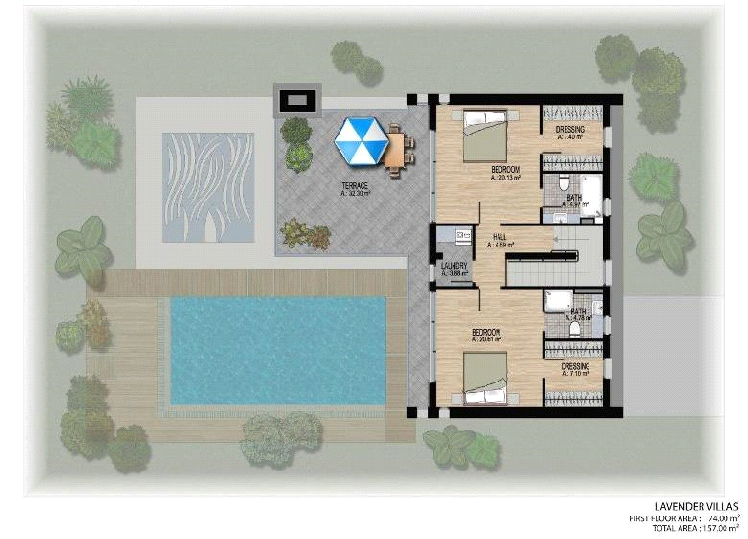 OFF PLAN NORTH CYPRUS PROPERTY-THREE BEDROOM VILLAS FOR SALE IN ESENTEPE NORTHERN CYPRUS-BEACHES AND THE KORINEUM GOLF & COUNTRY CLUB CLOSE BY. Located just minutes from 5 star Korineum Golf Club, Karpasia-by the-Sea Villas is an exclusive development of superior homes, set in a beautiful green area within a walking distance to a natural beach cove. Combining breath taking views, exceptional design and build quality with the highest level of interior specifications, these exclusive off-plan Villas offer the perfect combination of luxury and refinement. 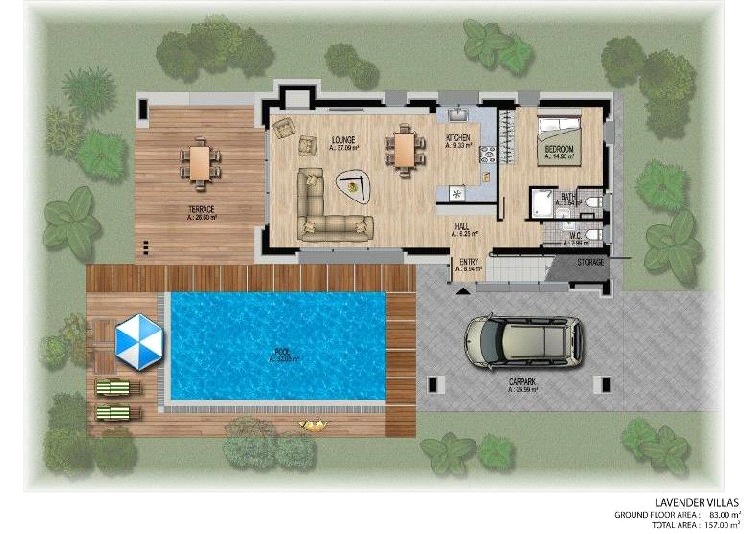 The villa is going t be finished to an exceptional standard with great attention to detail. 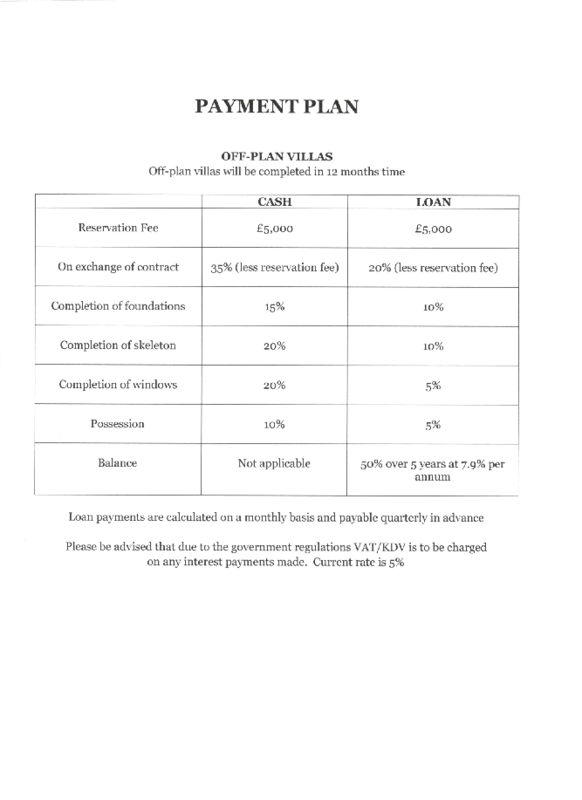 Full individual title deed will be ready for transfer on completion and completion is in 12 months. 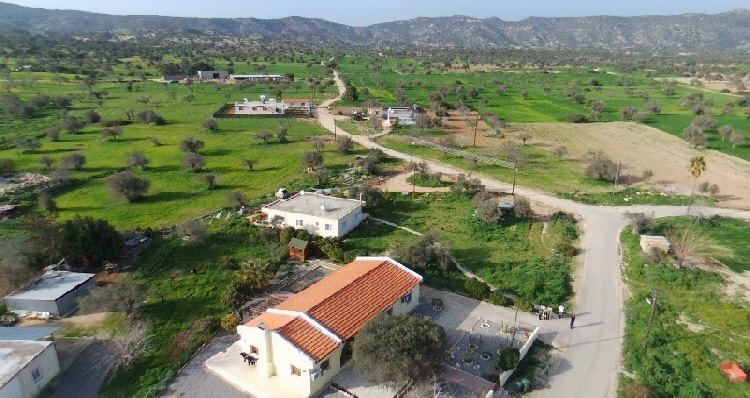 Esentepe is a village with stunning views, easy access to the wonderful beaches and crystal clear water of the Mediterranean sea and where residents usually end up with excellent views due to the strong elevation around Esentepe. Around the village you have pine forests, olive groves and the gentle foot hills of the Besparmak mountain range are accessible and great for wintertime walks. The Korineum Golf and Country Club, an 18 hole, international standard golf course is a stunning beauty that is located nearby, The Golf and Country Club also has a private club house, public restaurant and bar, hotel facilities and this golf course in Esentepe is quite possibly one of the most stunning courses in the entire Mediterranean region because it not only has dramatic views of the coastline but it benefits from breathtaking views of the Besparmak mountain range meaning that players may find it hard to concentrate on their game!  Alagadi or Turtle beach is a short drive away. In July and September the beach is a big attraction as visitors come to watch the female loggerhead and green turtles come to lay their eggs and see their hatchlings make their desperate run for the sea.  Bar B restaurant, The Almond Tree, Joya, Jashan Indian restaurant, The Gorgeous: 5-15 minute drive.